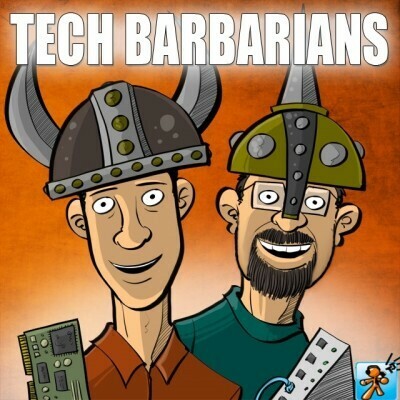 Show Notes: MEET Today's episode is a very special joint podcast with Knights of the Guild Podcast and Tech Barbarians Podcast . We had a little welcome party at Teal's (Venom) place. This is part one of a two parter (ep 31). This part includes interviews with Chris and Mark, Teal Sherer (Venom) and Sean Becker (Director). You can also watch the video over on our Ustream channel.. you can find the link below.